The expertise of Lacerta personnel is renowned throughout the thermal sciences business. Lacerta personnel are particularly well able to advise and support those users of Dynamic Mechanical Thermal Analysis and Dielectric Thermal Analysis. 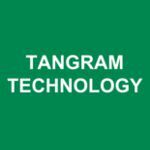 We provide in depth support and knowledge of Triton/Lacerta Technology, Perkin Elmer and Mettler Toledo DMA/DETA equipment. 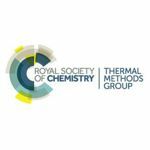 Lacerta Technology staff have held various roles with the Royal Society of Chemistry's Thermal Methods Group. 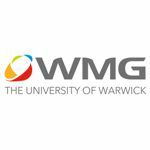 As such, we can advise on suitable training courses both in house or via the RSC TMG. Maintenance and Servicing packages are available on request. 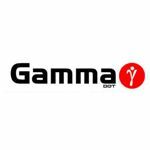 We are particularly well placed to offer and provide the very best service support for Triton/Lacerta Technology, Perkin Elmer and Mettler Toledo DMA/DETA equipment. We offer Contract Research for assistance and advice on materials' development and characterisation of mechanical and thermal properties over a wide temperature range and in controlled environments, for example air, nitrogen, fluid immersion and varying relative humidity. We can provide materials' information for the glassy state, the rubbery state, the glass transition process, curing, and the effects of ageing. 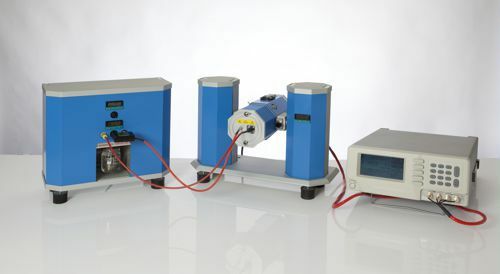 Dynamic mechanical and dielectric analysis are particularly sensitive to changes in polymeric structure in the solid state, for example with blends, the effect of cooling rate and the degree of cure for thermoset resins. Detailed analysis can assist in the optimisation of processing conditions. 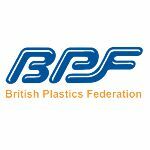 If you are dealing with polymeric materials, either natural or synthetic, organics, rubbers, food, pharmaceuticals, composites, adhesive/bonding technologies etc. please contact us. Suggested reading on Materials Characterisation can be found HERE. Planning or quality control for your company's materials. Lacerta Technology is well placed to provide planning advice for quality regime development within the polymer industry. 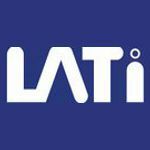 If particular problems occur in production/conversion operations, the extensive knowledge by the Lacerta team may offer new insights and solutions. Reworking of polymers can be problematic but with the back up capabilities of Lacerta to check and confirm quality of reworked product, a cost effective solution is possible. 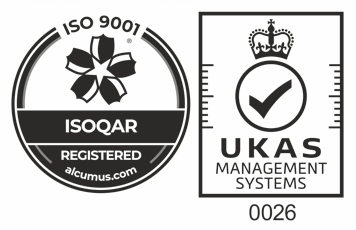 Lacerta has also developed an advanced quality assurance instrument, the identiPol. This enables users to easily distinguish batch to batch variations, will easily distinguish rogue material batches and allow users to define very tight quality standards. This product can be bought or hired at very reasonable rates. Full ongoing support can be built into any support package. We also have extensive experience in the design of thermal analysis and rheology instrumentation, our staff having worked for several of the classic Thermal Analysis companies. Our designed heating and cooling systems are fitted to several analytical instrumentation and are amongst the most efficient in the world. We have developed several DMA, that are now sold by leading Thermal Analysis companies around the world. We also pioneered and developed immersion and humidity capabilities as standard additions to DMA and DETA. 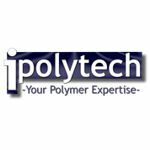 Our knowledge of polymers and their properties recently lead us to develop the identiPol product range as a simple to use affordable instrument for the plastics industry. 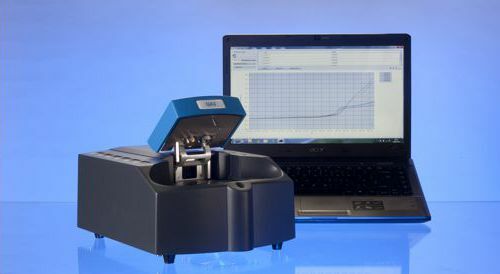 Although small and compact, the identiPol family measures the same physical parameters as the research and development instruments (DMA and DSC) from which its technology is derived. 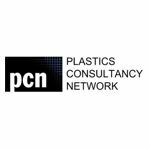 This development allows easy Quality Control (QC) and analysis of thermoplastics into the Plastics Industry and where further materials information is required, our support staff are available to help. Here at Lacerta Technology we take your privacy seriously and will only use your personal information to administer your account and to provide the products and services you have requested from us. "Principles of Thermal Analysis and Calorimetry" Editors: Simon Gaisford, Vicky Kett, Peter Haines 2016 ISBN:978-1-78262-051-8 Chapter 9 "Thermomechanical, Dynamic Mechanical and Dielectric Methods", John C Duncan and Duncan M Price. "Principles and applications of Thermal Analysis" Editors: P Gabbott, Blackwell Published 2007 - Chapter 4 "Principles and applications of Mechanical Thermal Analysis", J Duncan. "Polymer Physics - A Molecular Approach", Wenbing Hu, Springer. ISBN 978-3-7091-0669-3. "Polymer Characterization", Ed BJ Hunt & MI James, ISBN 0751400823 Chapter 7, "Thermal Analysis", RE Wetton, Blackie 1993. "Mechanical properties and testing of polymers", Ed G M Swallowe, Chapter 12, "Dynamic mechanical analysis techniques and complex modulus", J Duncan, Kluwer academic publishers 1999. "Determination of dynamic moduli and loss factors", B E Read, G D Dean & J C Duncan, Physical Methods of Chemistry, Vol. VII, John Wiley & Sons (1991). "Anelastic and dielectric effects in polymeric solids", NG McCrum, BE Read & G Williams, John Wiley & Sons, 1967, also Dover New York 1991. "Mechanical properties of solid polymers", IM Ward, 2nd Ed., John Wiley & Sons, 1985. "Relaxation processes in crystalline polymers: experimental behaviour - a review", RH Boyd, Polymer, 26, March, 323 (1985). "Relaxation processes in crystalline polymers: molecular interpretation - a review", RH Boyd, Polymer, 26, August, 1123 (1985). "The determination of dynamic properties of polymers & composites", B E Read, G D Dean, Adam Hilger Bristol 1978. "Introduction to Polymer Viscolelasticity", JA Aklonis & WJ MacKnight, Wiley-Interscience Publication 1983. "Viscoelastic Properties of polymers", JD Ferry, Wiley NY, 1961.